For many people, the new year brings a slew of resolutions that are hard to live up to in sub-zero temperatures. Taking time for self-care is usually at the top of the list when it comes to being a better version of ourselves—that doesn’t just mean hitting the gym or eating healthier: the things we put on top of our bodies are equally as important as what we put inside. Luckily, the past year has brought some of the best beauty products for 2018 to make it possible for us to pamper ourselves in the comfort of our own home. Thanks to brands including more nourishing ingredients in their innovative products, it’s no longer necessary to have to use harsh chemicals or endure invasive procedures in the name of beauty. 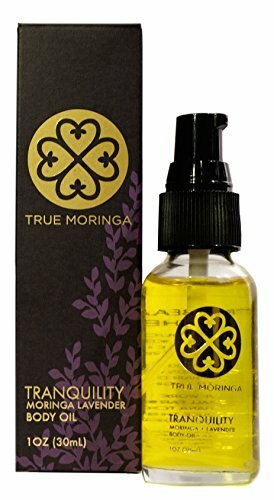 2017 offered more options to find effective products that work for our unique skin and hair types. This billion dollar movement continues to flourish in 2018, proving the natural beauty movement is here to stay. Of course, it should go without saying that not all natural products are always safe just like not all synthetic ingredients are harmful. The real takeaway from the past year is that as shoppers, we have the tools and the resources to make informed decisions about our beauty products. With growing studies about the harmful effects of common ingredients found in beauty products, consumers are demanding transparency from cosmetic companies. Whether you choose to avoid sulfates, parabens, or just want a gentle treatment that doesn’t cause dryness or breakouts, the new year brings new products for all of us to enjoy. As memories of the past year begin to blur, let’s not forget about the incredible beauty products launched that our skin can be drinking up in 2018. 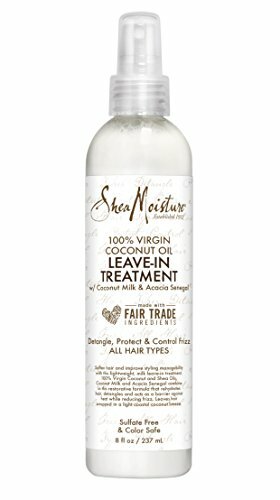 This restorative treatment is heavenly for coarse hair seeking hydration and an all-natural formula. Its lightweight consistency emits a blend of coconut oil, coconut milk, and shea butter to lock in moisture while providing enough slippage to glide through knots and tangles. With plenty of emollients to soothe strands and strengthening plant-extracts, this leave-in conditioner provides long-lasting nourishment that benefits all hair types. This is just one amazing product launched from the 100% Virgin Coconut Oil Daily Hydration Collection and loyal Amazon reviewers are loving how manageable it makes their hair styling routine. You’ll never long for your moisturizer again with this trusty moisturizer. Designed to fit in your pocket or purse, the applicator is filled with cold-pressed moringa oil. When applied topically, the fast-absorbing oil hydrates the skin without leaving a greasy buildup. The natural lightweight consistency of this fixed oil is perfect for folks with mature, oily, or sensitive skin to bask in hearty minerals and vitamins that protect the skin from damage. It’s an excellent way to ensure your skin stays moisturized throughout the day, especially during dry temperatures. Get relief from acne without drying out your skin with this gentle face wash infused with stimulating peppermint. It has a pH level of 5.5 which is great for folks with oily skin; according to Womens Health Mag, when the skin is overly acidic it can lead to angry breakouts and excess sebum production. 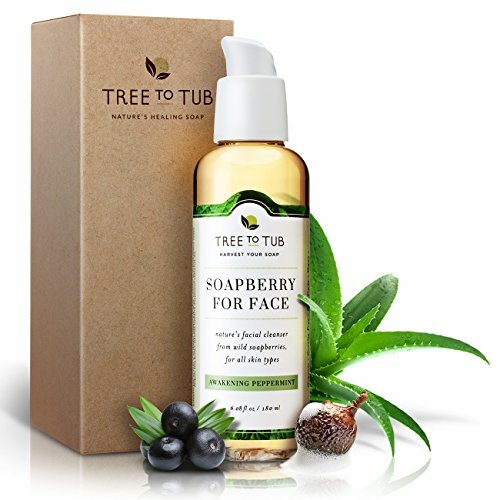 Formulated without alcohol and harsh chemicals, including added fragrance, dyes and sulfates, the cleanser gets its foaming ability from the soapberry tree which lathers when mixed with water. It’s filled with natural ingredients that aid in balancing oil production and preventing breakouts. This hypoallergenic face mask is a great choice for folks looking for a product that promotes vibrant complexions while fully cleaning out clogged pores. It’s hard to keep supple lips all year round especially with little humidity in the winter months that lead to chapping. This hearty lip balm will keep your lips protected from dryness while planting a healthy dose of moisturizing emollients like castor seed oil to revitalize the skin. It’s formulated to increase collagen production, keeping your lips plump and full of life. 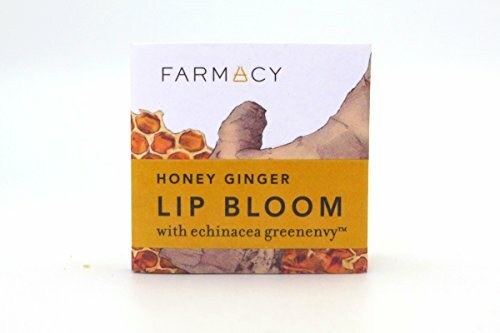 With powerful antioxidants from echinacea and honey, this balm creates a protective barrier against the lips that prevents the outer elements from depleting moisture. Brighten your smile with non-toxic whitening strips brought to you by the first non-toxic oral care brand. 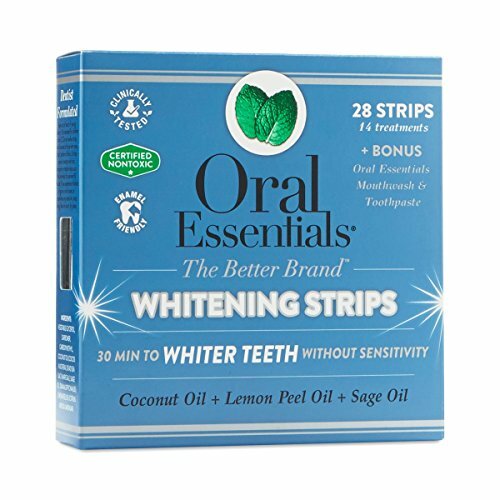 The strips are formulated with coconut oil, a natural moisturizer with brightening properties, and dead sea salt which contains vital minerals like calcium that strengthen the teeth. Created by dentists, these gentle strips work by lifting bacteria-causing stains from the teeth without the use of baking soda or peroxide. Clinical studies have proven that Oral Essentials whitening strips have similar effects as those containing peroxide. This natural whitening remedy is well-worth the splurge for a healthy, bright smile.